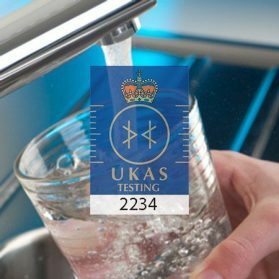 What are the rules for testing private water supplies? The following information has been lifted from the Drinking Water Inspectorate guidance. 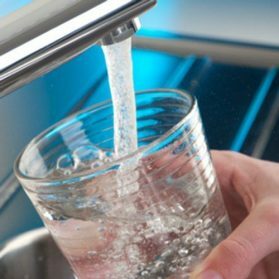 For domestic properties with private water supplies where less than 50 people or <10m3 / day are using the water regulation 10 applies, the following information concerns these situations. Regulation 10 applies to all supplies other than those where water from a public supply is further distributed (Regulation 8) and where water is used as part of a commercial or public activity, or where it supplies >10m3 per day (Regulation 9). (a) Those where the supply is <10m3 /day, where the water is NOT used as part of a commercial or public activity. Where the supply is not metered, this equates to approximately up to 50 persons using a supply for normal domestic purposes. These supplies include those that provide water to a work premises where employees use the water only for domestic purposes (where consumption is <10m3 per day). (b) Those where the supply serves a single domestic dwelling unless it is used as part of a commercial or public activity (Regulation 9 supplies). 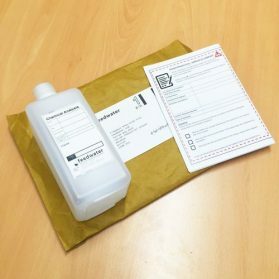 Supplies to single domestic dwellings do not require regular monitoring and risk assessment. However, the exception is where an owner or occupier requests that a risk assessment and/or monitoring be carried out. Local authorities may monitor a supply to a single domestic dwelling by its own choosing (e.g. if it suspects a potential risk to human health), but it must not make a charge for this activity. However, local authorities must monitor a supply to a single domestic dwelling (for the same parameters) if requested to do so by the owner and/or occupier of that dwelling, which is chargeable. 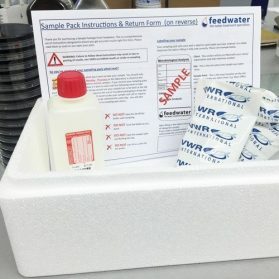 Can Feedwater test for these parameters? 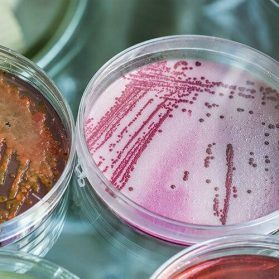 Should you wish to test your private water supply such as borehole or well for these parameters outside of the scope of the local authority then Feedwater can provide services to test for these parameters, please note, our analysis for E. Coli is the only analysis which is accredited for drinking water (UKAS) Enterococci and chemical parameters are for observational purposes. Please see the products below which cover the above analysis. 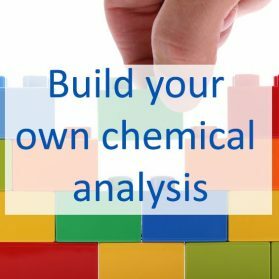 Conductivity, pH & Turbidity are available in our chemistry pick & mix analysis. 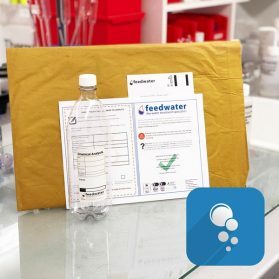 What else can Feedwater test for? 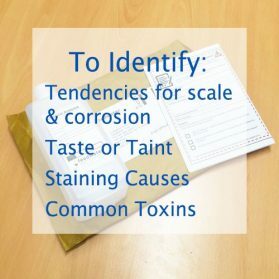 Customers with private water supplies often want to test for more than just the above, they may wish to find out whether their private water supply is within the specification of the Drinking Water Inspectorate limits, please note the limits set by the DWI do not cover private supplies, only mains water so additional analysis should only be considered for observational purposes. If you wish to investigate your water further we have listed the packages we have put together to cover this. You can find a link to the regulations here: WS Regs 2010. Concerned about Metals & Heavy Metals in your drinking water? 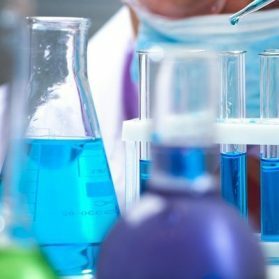 What chemicals can you test drinking water for?